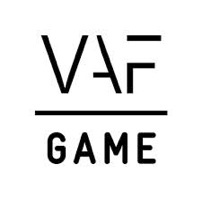 FLEGA member Wee Taps has developed an easy-to-use application for parents to help kids who are having trouble sleeping. Every parent will acknowledge what a nightmare it is if their child wakes them up at 5am. 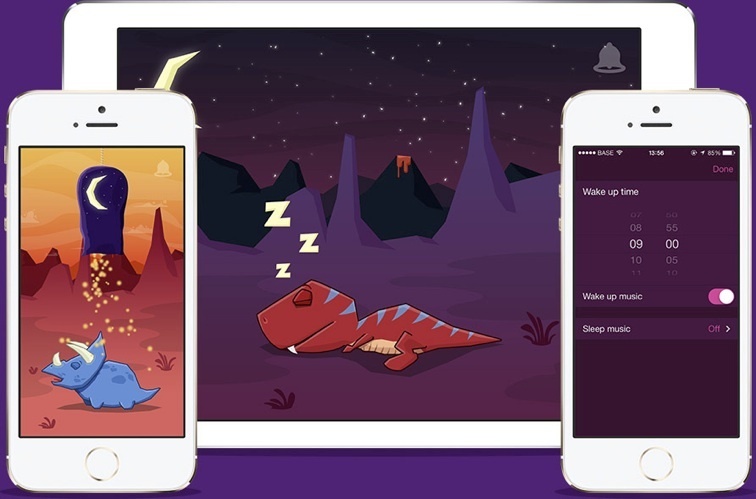 Sleepasaurus is a sleep trainer and nightlight that encourages young kids to follow a sleeping schedule, defined by their parents. Parents can set a wake up time and whether there should be music to help the child wake up or not. You can pick a different dinosaur for every night of the week. The child can pick any dinosaur he likes, sprinkle sleeping powder over his sleeping buddy and go to bed with it. 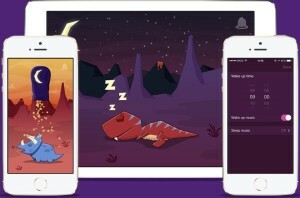 All the information you need about these sleepy dinosaurs can be found on the website of Wee Taps.